This building consists of ten recently renovated walk-up apartments. A huge backyard deck allows you to enjoy the outdoors in complete privacy. Located on a peaceful residential block in the East Village. 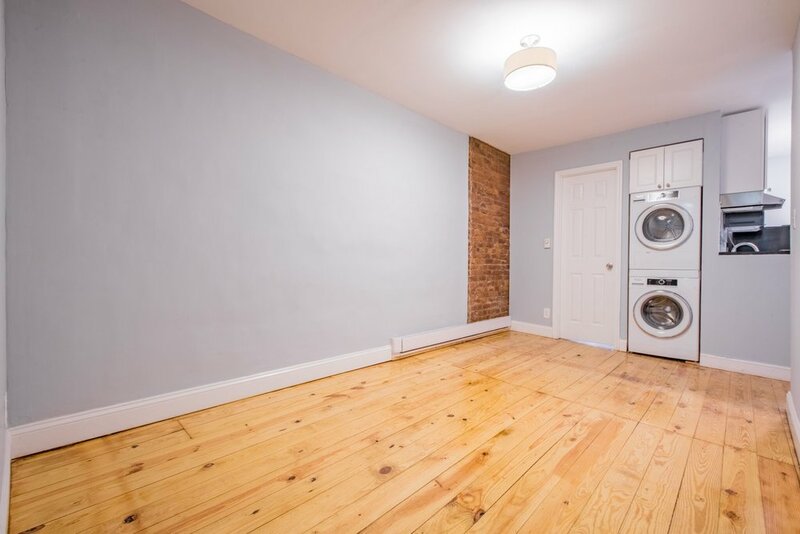 Stunning 1 bedroom, 1 bath apartment in East Village. Enter a spacious open living room with sun-filled windows and tons of space! Recently renovated, Kitchen with dishwasher. Bedroom can fit a queen size mattress. Exposed brick wall. Classic and stylish. Well maintained building with one of a kind common garden.